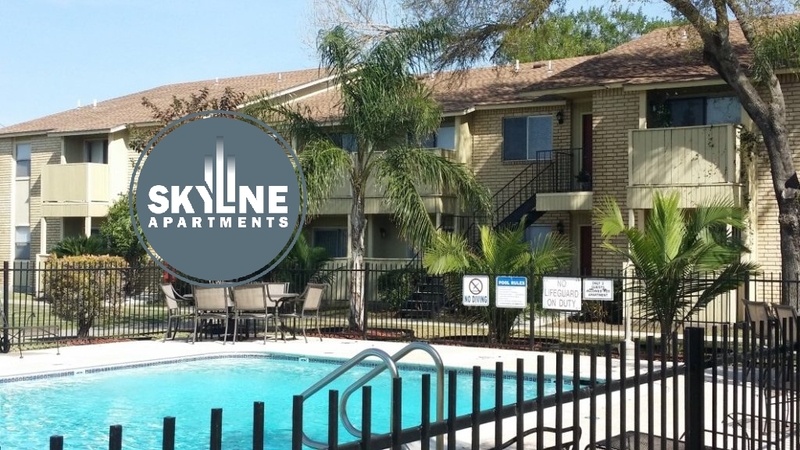 Searching for an apartment for rent in Harlingen? Call us we can help. 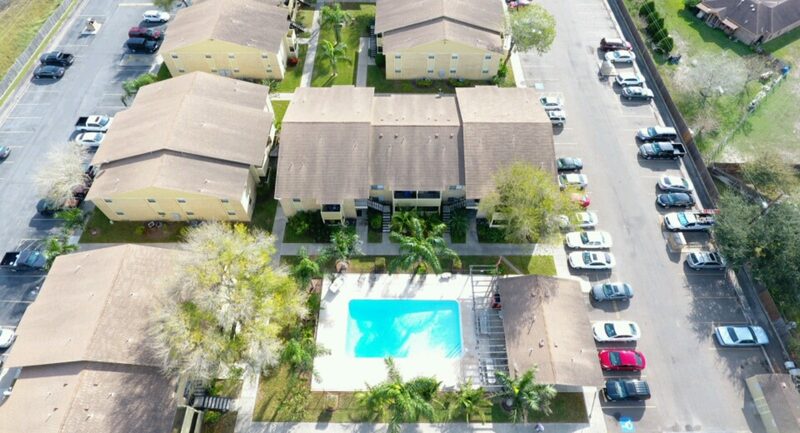 Please contact us for the latest list of available apartments and rates.